Prepare your evil henchmen, lust for mayhem and best supervillain cackle. Warner Bros. revealed Tuesday that Will Smith and Jared Leto will be among the star-studded cast of Suicide Squad, a 2016 DC comic book production about a crew of wrongdoers given a shot at redemption by the government. This is a major opportunity for the DC universe to showcase some of the most iconic supervillains in their own movie and give an intimate look at the evil behind each character. 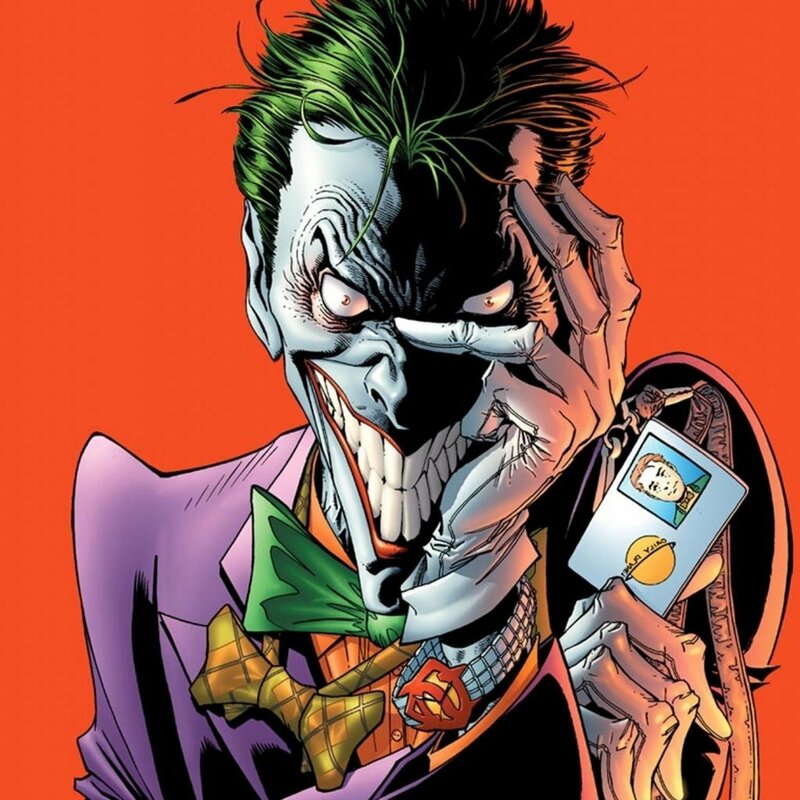 Jared Leto: The Joker, as in one of Batman&apos;s main enemies who has a sick sense of humor (Joker has never been on the squad before in the comics; the move to add him was probably for name recognition). 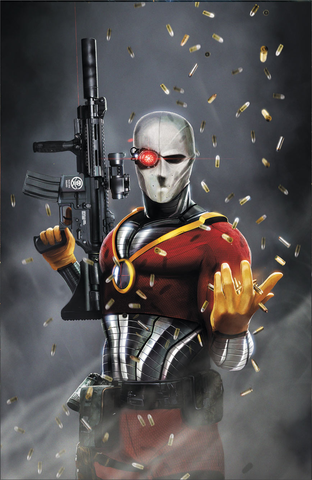 Will Smith: Deadshot, the lethal assassin with impeccable aim. Tom Hardy: Rick Flag, a military strategy expert. Margot Robbie: Harley Quinn, the Joker&apos;s main accomplice with an immunity to poisons and crazy gymnastic skills. Cara Delevingne: Enchantress, a sorceress with a slew of spells. 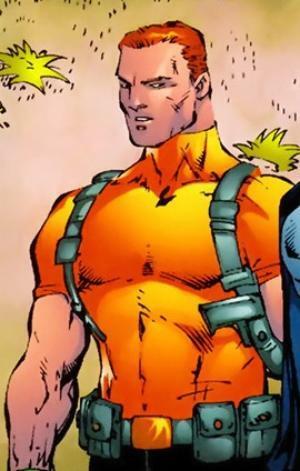 Jai Courtney: Boomerang, whose name matches his choice of weapon. Don&apos;t worry if you haven&apos;t heard of Suicide Squad (also known as Task Force X) — it&apos;s not even close to being well known outside the comic book fan community. Essentially, this troupe of incarcerated supervillains are offered reduced prison sentences in exchange for carrying out missions deployed by the government&apos;s Amanda Waller (whom Viola Davis, Octavia Spencer and Oprah Winfrey are in talks to portray). It&apos;s appropriately named because the tasks are so dangerous they very well may kill the squad — that is, as long as they don&apos;t kill each other first because they always tend to hate one another. Marvel vs. DC: While it may just sound like another attempt to add to the already uber-saturated superhero movie genre, Suicide Squad has a lot of potential to be a huge showstopper and bring a compelling layer to the world of DC comic movies that is lagging behind Marvel&apos;s hits like Captain America and the Avengers. DC has had trouble challenging Marvel&apos;s dominance of superhero films. Its 2013 reboot Man of Steel with Henry Cavill as Superman received mixed reviews, a rough 55% from Rotten Tomatoes. Though it was a visually stimulating movie, it lacked the character development and narrative that have made Marvel&apos;s productions so compelling. At the same time, Marvel has become a bit predictable, often sticking with the same sort of framework: Super-powered protagonist defeats the expected bad guy who has either been screwed over or got lost while trying to do something meaningful. But by centering a complete movie around supervillains, Suicide Squad could be DC&apos;s big chance to explore new territory. An opportunity for redemption: Variety reports that Warner Bros. has viewed Suicide Squad almost as a comic book version of Ocean&apos;s Eleven. Focusing on the bad guys flips the mainstream superhero genre on its head, while bringing elements of what makes comic books so connectable — evil isn&apos;t always black and white. Villains can still have families or fall in love. Sometimes their actions come from revenge, sometimes they stem from pure insanity. While the details of the mission and the setup for Suicide Squad haven&apos;t been revealed, hopefully it&apos;ll dig into the depth made available by these "bad guys." They&apos;ve done their crimes, but what&apos;s making them seek redemption? What&apos;s waiting for them outside once they get out of their cells? What made them become the people they&apos;ve become? These are all questions that would put a human spin on the often caricatured supervillain. Surely, Warner Bros. will be delicately handling this project. Watchmen was a lauded comic book and the movie was highly anticipated but failed to impress. And Spider-Man movies continue to fumble when it comes to managing multiple villains. 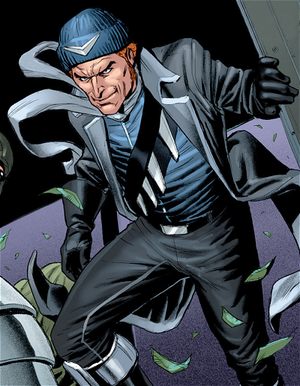 More superhero news is always exciting because everyone loves a good guy in a cape. 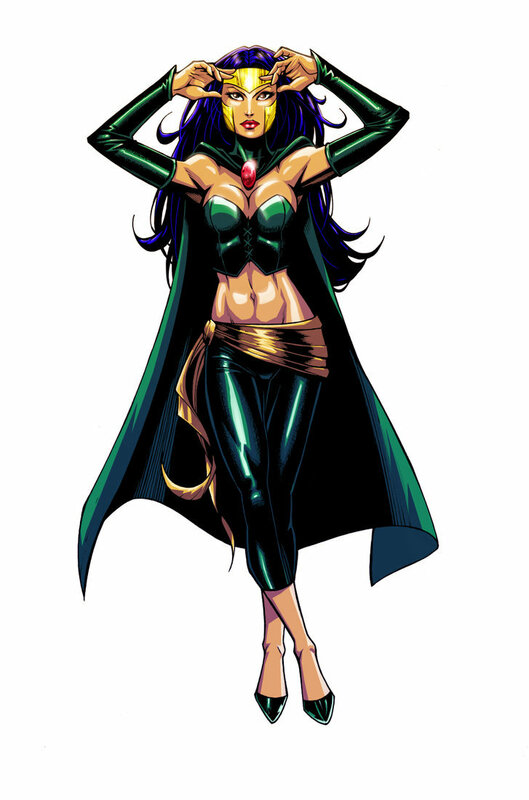 But what&apos;s better is a supervillain with a darkness that viewers can see in themselves. This is DC&apos;s shot, and we&apos;re gunning for them to hit bull&apos;s-eye.